This guide deals with the Adding of missing details on your Aadhaar Card. Many people who have created Aadhaar in the very first round didn't know of what the Aadhaar Card will do. Which is why many people didn't add some information on it. Or maybe due to some mistake, their details are now shown on the Aadhaar Card. 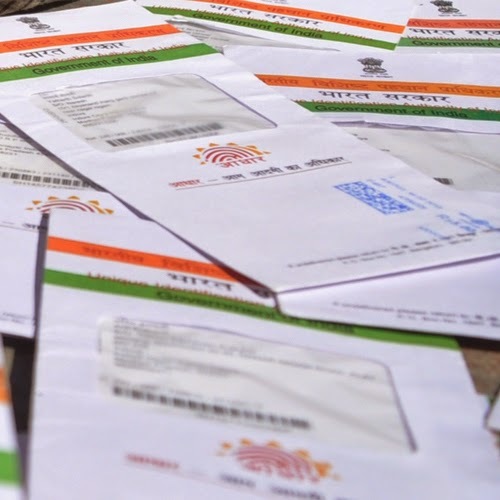 This guide helps you add that missing info to your Aadhaar Card. Adding missing info on your Aadhaar Card is a very simple process. It can be done online or via Post. We will discuss both the ways and the readers can choose which one is more convenient for them. Using these methods, you can add a missing mobile no, address, date of birth etc to your Aadhaar card. First you need to download the form to be used. Download it here. Tick the missing details you have to add. And fill the form completely. You have to fill it in both English and your local language. After filling the form, attach a valid proof(self attested) along with the form and post it to the nearest UIDAI center. We have listed them in our previous post here. Once you have posted it, the information will be verified and after that the updated Aadhaar Card will be sent to you via Post. Login to the Aadhaar portal and login using your Aadhar No. Upload a self-attested copy of proof on the portal. You will be given an Aadhaar card update request number upon completion which can be used the check the status of the addition. For the list of valid proofs check our Online updation guide post.